Could tomorrow’s glues replace soldering? Attempting to secure an electrical joint with glue, for example on a circuit board with dry solder, is a common but usually fruitless endeavour. Super glues (cyanoacrylates) are insulators and so are most epoxies. A metal bonding adhesive that is conductive still needs other qualities to work including excellent adhesion, temperature resistance and, for circuits, the right fluidity to attach at the desired point but not flow beyond cause shorting. Pastes are sometimes made from beads of solder in a carrier and after application, the carrier is driven off with a heat gun (or oven) hot enough to fuse the remaining solder to the joint. They’re really just another way of applying solder. 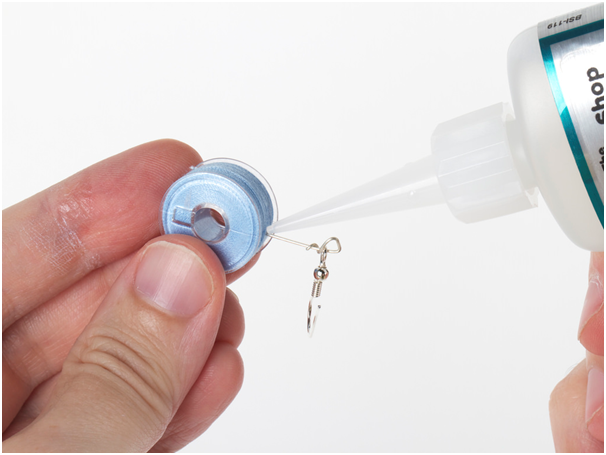 Epoxies exist infused with conductive metals like silver, gallium and indium. They have the useful properties of setting at low temperatures, protecting components and of adhering to non-solderable substrates like plastic and glass. They are expensive and few, if any, meet all the requirements to replace solder. Conductivity is often too weak, or unpredictable resistivity has knock-on effects in the circuit. They’re also brittle. The range of critical qualities needed for sound metal bonds is so wide that advice from experts such as http://www.ct1ltd.com/ is always advisable. There have been many attempts to infuse epoxy with graphite instead of metals. These are brittle and not all graphite is equal, some conduct and others insulate, and its behaviour can be radically changed by its structure and the presence of impurities. A new breakthrough uses graphene instead of graphite. This new metal bonding adhesive has superior conductivity but also more flexibility, adhesion, durability and temperature stability. Graphene is already being used inside components where these qualities are crucial – biomedical lasers, high-powered LEDs, superluminescent diodes, solar cells, new capacitors and batteries. Not only does graphene epoxy set at a low temperature, it withstands high ones, thousands of degrees, whereas metal solders melt at a couple of hundred. Graphene’s combination of conductivity, adhesion and flexibility will lead to flexible electronics that can be folded up and put in a pocket, or embedded invisibly into clothing or the human body. New generations of graphene epoxies will contribute to these developments, but for the time being, graphene epoxy simply makes an alternative to soldering viable at an affordable price.